Welcome to the featured properties page. Here you will find a selection of unique and interesting properties that represent excellent buying opportunities in our Minervois region. AREA : 85 m² appr. AREA : 1400 m² appr. Beautifully situated 3 bedroom house. AREA : 90 m² appr. Charmingly renovated stone house on three levels with views; 3 bedrooms, 2 bathrooms, woodshed; sold furnished; move in condition! AREA : 75 m² appr. 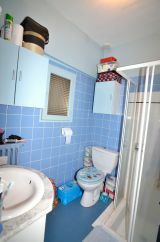 AREA : 36 m² appr. 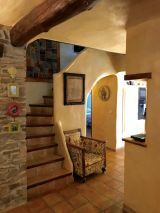 Charming stone village house, formerly a small 'maison de Vigneronne' on three levels, 2.5 bedrooms, lounge, kitchen, utility room and large garage with upper level. 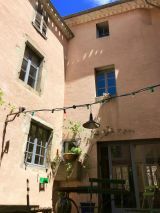 A courtyard completes the charm of the property situated in Felines Minervois. AREA : 200 m² appr. Beautifully renovated spacious character house in Caunes Minervois with more than 200m2 of living space; 4 bedrooms, double lounge, music room, 2 shower/bathrooms; beautiful modern kitchen with access to a small courtyard, private roof terrace with beautiful views, garage, wine cellar, workshop, and a billiard room. The property is in move in condition! AREA : 140 m² appr. 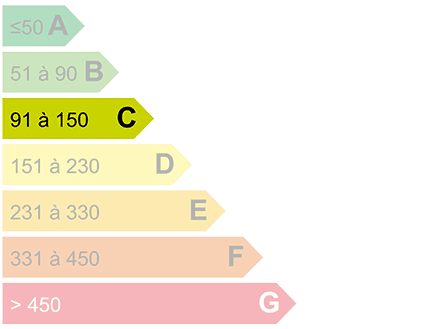 AREA : 10432 m² appr. This former farmhouse, located in the commune of LaLiviniere has been renovated and modernized. It is the perfect summer house for the whole family. It boasts an open space kitchen and dining area a lounge and a downstairs bathroom. 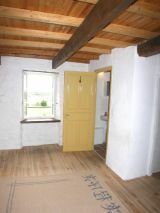 The first floor has two bedrooms and a shower room. The former attic has been modified to house another two bedrooms. The private swimming pool assures a perfect summer. 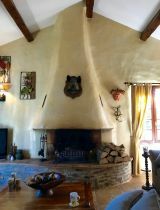 Charming, renovated village house in picturesque Bize Minervois; 2/3 bedrooms, 2 shower rooms, country kitchen, and lounge. The good size roof terrace of 18m2 is a highlight! Adjacent is a partially renovated barn for storage and additional living space. AREA : 135 m² appr. AREA : 5500 m² appr. 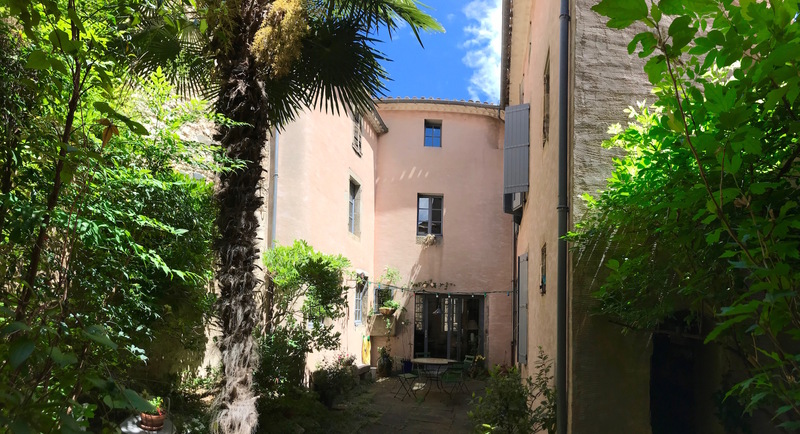 Beautiful Character property in Caunes Minervois; on two levels, 3 bedrooms, sun parlor, garage, workshop, and more outbuildings. The land of 5500m2 leads on to the river. Rare opportunity in a sought after village! AREA : 160 m² appr. 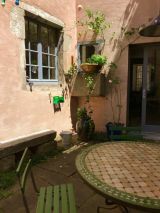 Lovely former winemakers property in picturesque Villeneuve Minervois with garage, courtyard and small garden. Renovation and upgrades required! 4+ bedrooms, bathroom, large garage, workshop and more. Many original elements have been preserved. 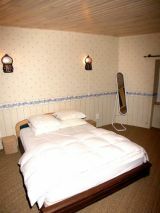 One part could be used as a gite. Grand and light filled town villa. Grand and light filled quality villa in quiet setting close to commerces. AREA : 145 m² appr. In the center of lovely Caunes Minervois tastefully renovated 3 bedroom, 2 bathroom townhouse with 1 bedroom independent studio. A small shop/storage room or mini garage and the private roof top terrace add additional value to this unique property. Whether used as habitation for the owners or as rental property, this is a 'pack your suite case and move right in' property! 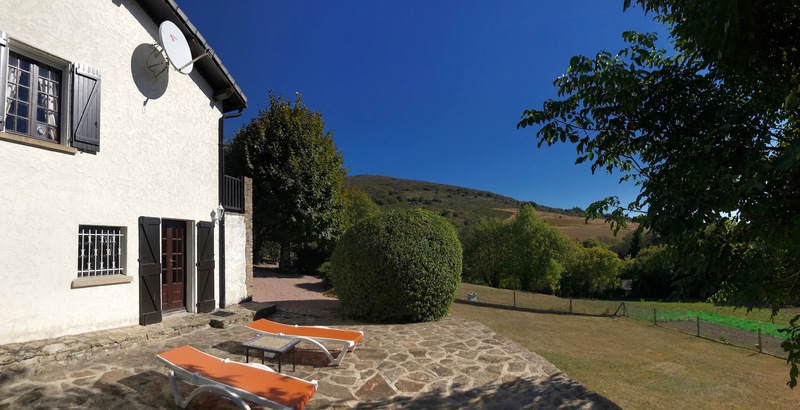 EXCLUSIVE Quality mountain home with views in lovely Pradelles-Carbardés with it's popular spring fed swimming lake. Ideal for nature lovers who like to get away from it all!! Great for commerce due to location on main road! 3+ en suite bedrooms, an office and a converted attic, now games room. AREA : 1700 m² appr. 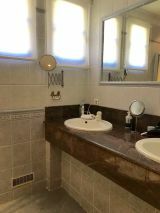 WILL SELL FAST Super 3 bedroom villa plus self contained studio in large garden of 1700m2 which is fully walled with electric entry gates. 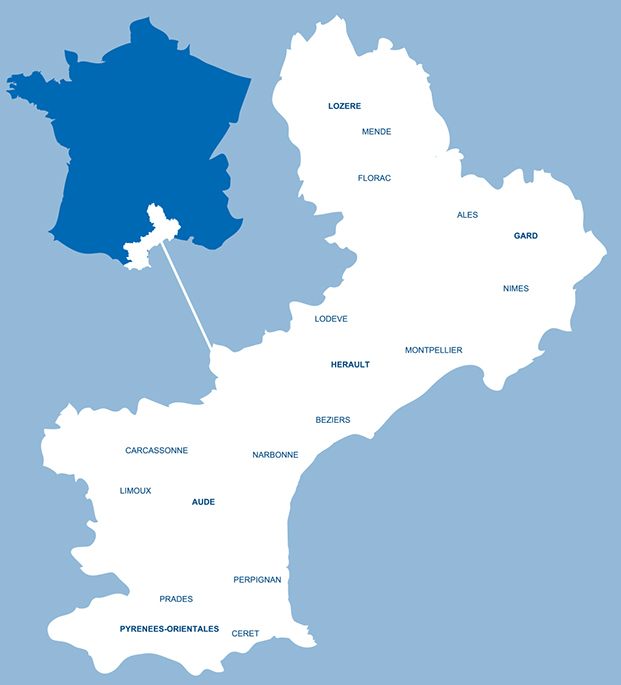 AREA : 9000 m² appr. 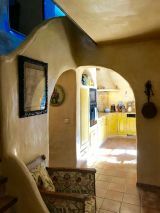 Beautifully restored Bergerie set on nearly 1ha of garden close to a stream at the edge of Caunes Minervois. 2 independent 2 bedroom parts to the house which can easily be joined back together. 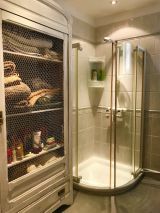 There is a big studio with shower room and utility space at the garden level as well; perfect as 4 bedroom +; property with lots of land and swimming pool. AREA : 1200 m² appr. Large village mansion at the centre of the village with 5 bedrooms, various living space and delightful interior courtyard. Place de parking with the possibility to create a garage. AREA : 88 m² apr. Just 30 minutes from the Mediterranean beaches! Perfect vacation home or rental! 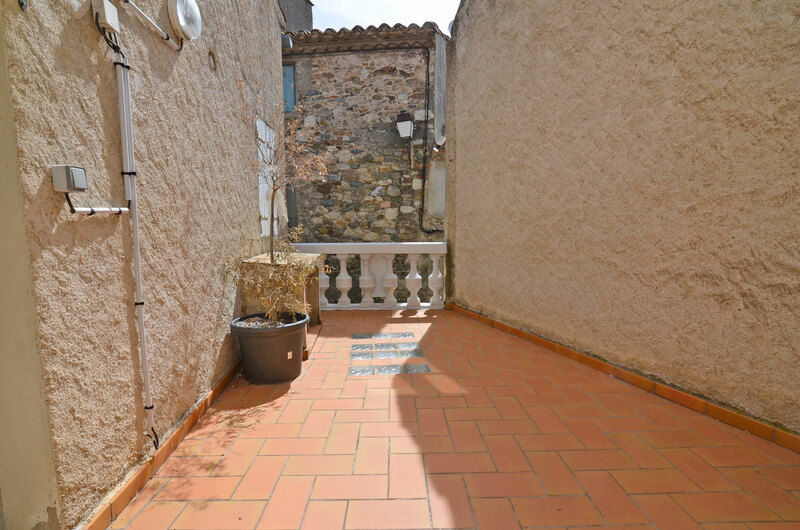 In the medieval part of Caunes Minervois, renovated 2/3 bedroom character property with large garage and small private terrace. The attic could be converted into another room. The property is in move in condition! 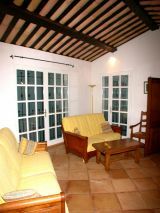 Small renovated village house on two levels with terrace; 2 bedrooms, cellar for storage and wine cellar. 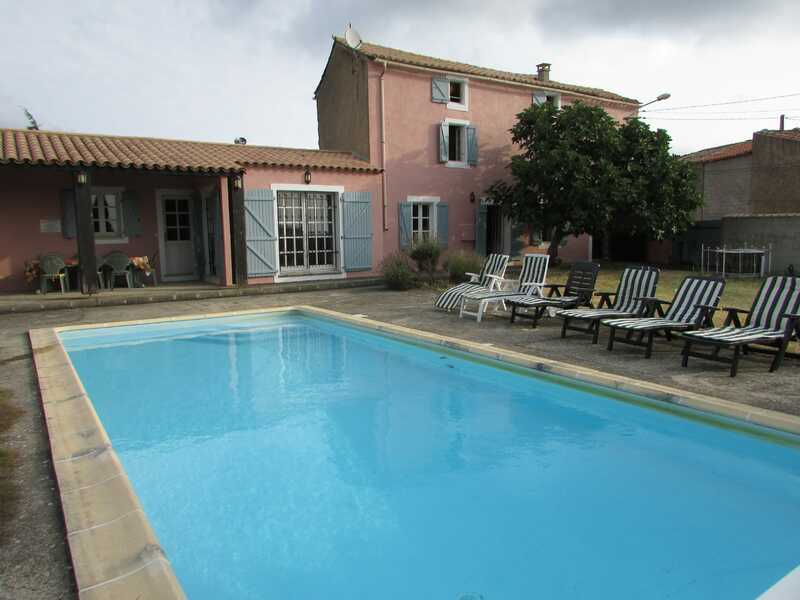 Perfect as a vacation home in a very desirable Minervois village. Move in condition!